Authors: Anishchenko P.N., ANICHENKO P.N. The basic functions of the Multidisciplinary Hospital's quality management department are described in this article. This department was created in order to: 1. coordinate the actions of hospital staff and as a result to improve quality management, 2. enhance continuity between the units and 3. organize the institution functioning in accordance with the requirements of Russian and international standards ISO 9001. As the result of the quality management department activity the hospital obtained the certificate of quality management system compliance to the requirements of the RF State Standards GOST R ISO 9001-2001 (ISO 9001:2000). This certificate was issued to the hospital in 2008. Moreover, due to department of quality management work key performance indicators were improved. Multidisciplinary Clinical Hospital, quality management, management system, standardization. Стародубов В.И. Клиническое управление: теория и практика / В.И. Стародубов, Т.К. 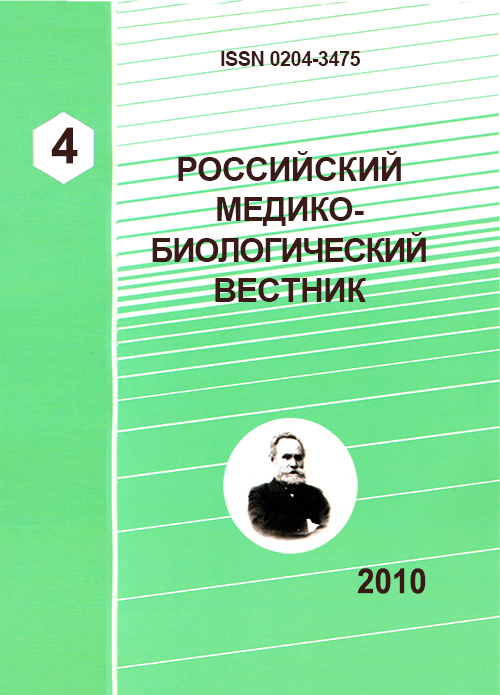 Луговкина //.- М: Медицина, 2003.- 192 с.
Deming W. E. Out of the Crisis. / W.E. Deming - Cambridge, MA 02139: MIT Press, 1986.- 507 p.
Copyright (c) 2010 Anishchenko P.N., ANICHENKO P.N.